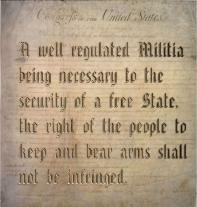 Gunbloggers! 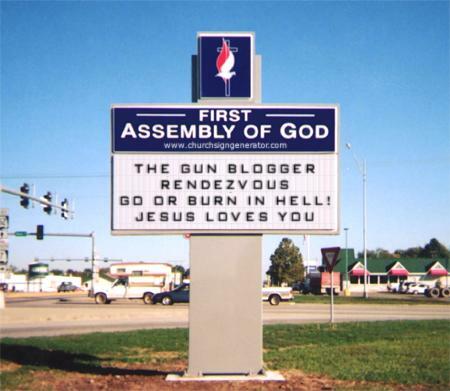 The 1st Annual Gunblogger Rendezvous is On! Mr. 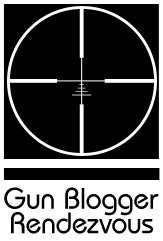 Completely is organizing the 1st Annual Gunblogger Rendezvous in Reno. It’s time to get your confirmations in and your schedules cleared for this first ever event. I’m looking forward to meeting all of you who share an interest in the things and the people that make “the sound of freedom” a reality. Arrangements for Friday include a reception dinner. A Saturday shooting schedule includes outdoor covered shooting stations with target stands from 15 to 200 yds, then steel targets out to 900 yards!! I’m looking forward to setting the zero out to 900, myself! Manufacturers are lining up to participate in this first ever event. We can to offer product reviews, testimonial spots and perhaps even discuss sponsorship opportunities with interested industry representatives. There is a special room rate of $89.00 per night, double occupancy, a hospitality room and a special guest speaker lined up. Registration is just $50. Special thanks the Mr. Completely for taking the initiative to setting this whole gig up. See Mr. Completely‘s site for details, including the group rate code for making reservations and the registration form. 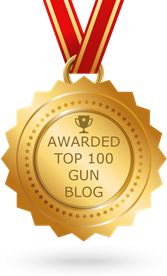 There is also a dedicated Gunblogger Rendezvous site exclusively for this event. There are some transportation sharing arrangements being discussed in Mr. Completely’s comments section from the Pacific Northwest. I’ve got some seats available for travel from North Texas. I’ll be happy to post ride requests from other areas and cross-post to Mr. Completely’s site. Leave a comment, get a ride!